Getting awarded by an NIH Grant is a matter of prestige for any research scholar. No wonder, large numbers of applications are received every year for the NIH Grant Awards. 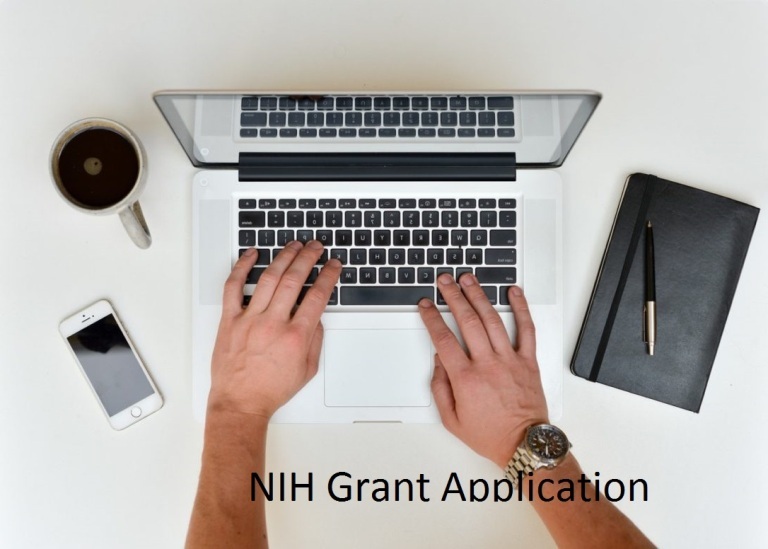 If you too are planning to submit an application you would like to read this article that deals with all the basics of NIH Grants. For preparing a winning application you first need to know what the reviewers check in the submitted applications. Overall Impact – The peer reviewers i.e. the panel of non-federal scientists appointed by NIH grants committee assess the overall impact the proposed research can bring in the related fields. Scored Review Criteria – After assessing the overall impact the applications are reviewed on basis of some fixed criteria that are individually scored. Significance – This score is awarded on the basis of the significance of the proposed research idea.The research targeting a critical issue of the related field scores high. Investigator(s) – This score is based on the qualification, merits, experience, and performance of the researchers and collaborators who have submitted the application for the grant. Innovation – This score is based on the innovative i.e. thinking out of the box quality reflected in the application. Approaches – If the research work is strategically planned to reach the end goal in systemized and ensures the protection of the subjects (humans as well as animals) involved it ranks high in approaches. Knowing the scoring criteria is the best thing that gives you the perfect idea of what to include and how to approach the explanation of your proposed research. After knowing that you may need the following presentation tips for your application. Make your project goals realistic. Don’t try to fool yourself or the reviewers with over-promises. Write your NIH Grant application in a well-organized way. The easier your paper is to navigate the higher score you can get. Write in a clear and concise language. You don’t need any flowery language used by literature experts. Make sure your application is free of errors. Review it multiple times yourself and also ask some friends or mentor to review and point out any mistake. When you are involved seriously in your research, keeping track of the announcements done by NIH is not an easy task. So, you can use some online NIH grant search directory to find the grants and application details. This ensures you do not miss a golden opportunity for applying for an NIH Grant. Even after having all the required information writing a grant application may seem a daunting task. 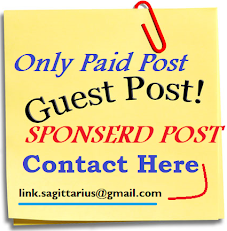 But you are not alone in the battle there are some grant writing service providers who can take-off the load from your shoulder. You can then stay relaxed and work on your research project with full concentration.